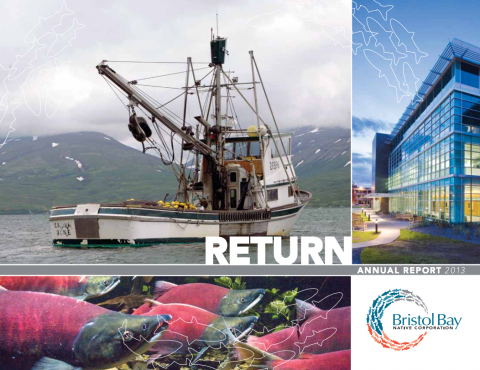 The Bristol Bay region is more than a place on a map. It’s more than water, more than land, more than mountains. It is the place our ancestors chose to call home, knowing that it would always provide for us. It is the place where three cultures, languages, and traditions were born and passed down from generation to generation. It is a place where we know we belong. But it is not just a place that has always been; it is a place to which we can always return.